Talented juvenile BOOMSARA has been shortlisted for the 2YO of the Year award ahead of the upcoming 2018 UBET Queensland Thoroughbred Awards to be held in Brisbane on Sunday, September 16. The Spirit of Boom gelding, who has returned to the Munce Racing stables this week to commence his three-year-old preparation, is one of five horses in the running for the award in recognition of his outstanding two-year-old season. BOOMSARA won two races from six starts as a two-year-old, including the $250,000 QTIS Two-Year-Old Jewel at the Gold Coast, and was also placed in the Group 2 Sires Produce Stakes and the Group 3 Ken Russell Memorial. 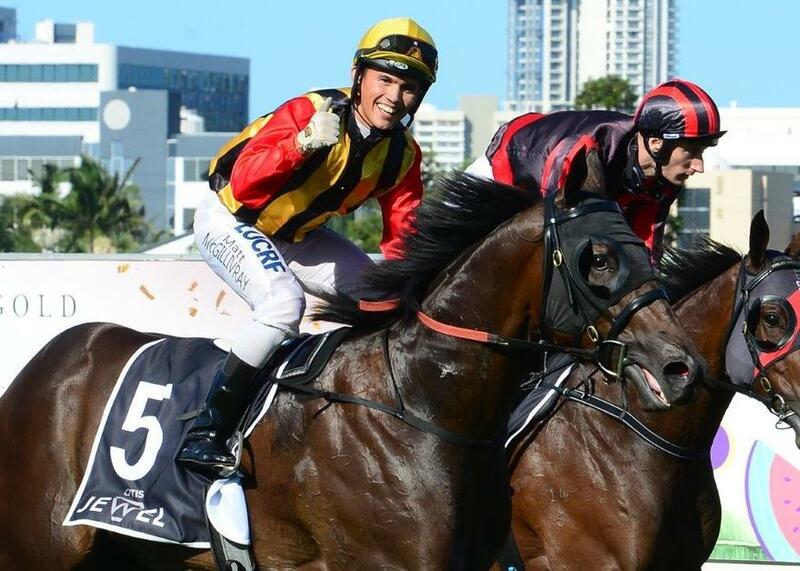 Horse of the Year trophies will be awarded for two-year-olds, three-year-olds, four years and older, plus the 2018 UBET Queensland Thoroughbred of the Year award. The 2018 UBET Queensland Thoroughbred of the Year will be chosen from all nominees across the three equine categories. Tickets are on sale now and can be purchased by following the links on the Racing Queensland website www.racingqueensland.com.au. Tickets for the Thoroughbred Awards Ceremony are available to all industry participants and the general public, however early bookings are essential.